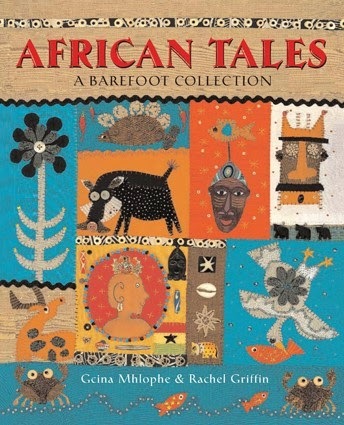 It's time for my annual Barefoot Books fundraiser for Ethiopia Reads - the third year I've done this! 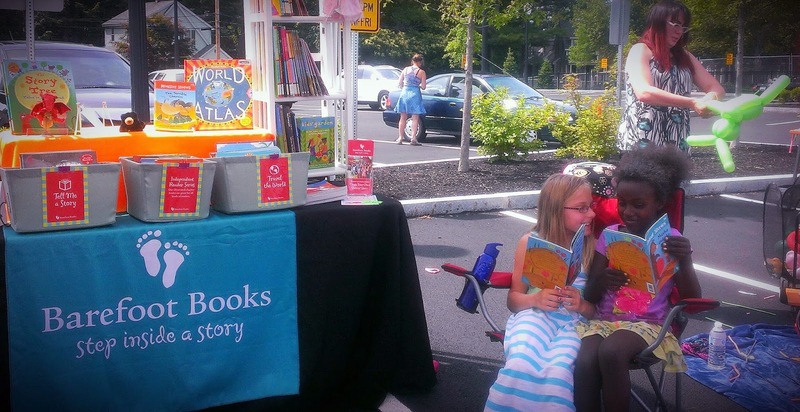 Ethiopia Reads is a fantastic organization that collaborates with Ethiopian communities to build schools, plant libraries, teach teachers, boost literacy and provide youth and families with the tools to improve their lives. They do amazing work and I am thrilled to be able to support them. 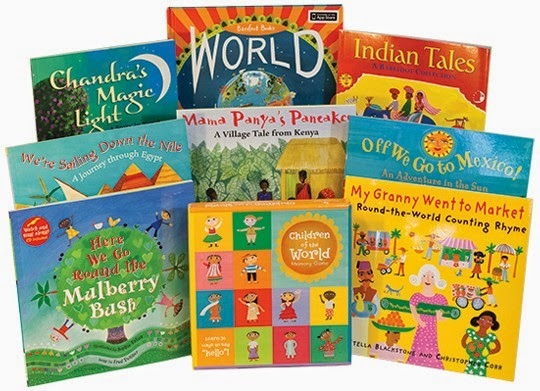 I've donated the Barefoot Books World Travelers' Library to the silent auction at the Open Hearts Big Dreams event in Seattle on December 13th. If you are in the Seattle area and want to attend the event in person, you can purchase tickets at this link. Finally, if you'd like to get some holiday shopping done while also contributing to a good cause, use this link to shop at my Barefoot Books online shop and I will donate 20% of every purchase to Ethiopia Reads! The online fundraiser will run from December 6th to December 15th, and if you are shopping for Christmas make sure to place your order before 11AM Eastern time on December 15th so your gifts will arrive in time. 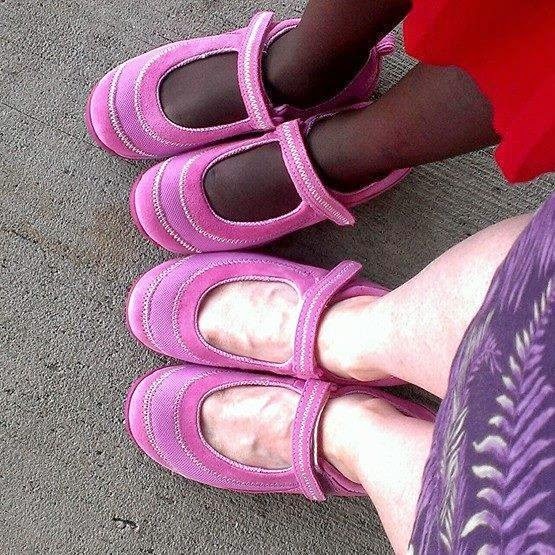 Thanks so much for helping me bring literacy to the country where my daughter was born - Amesege'nallo! 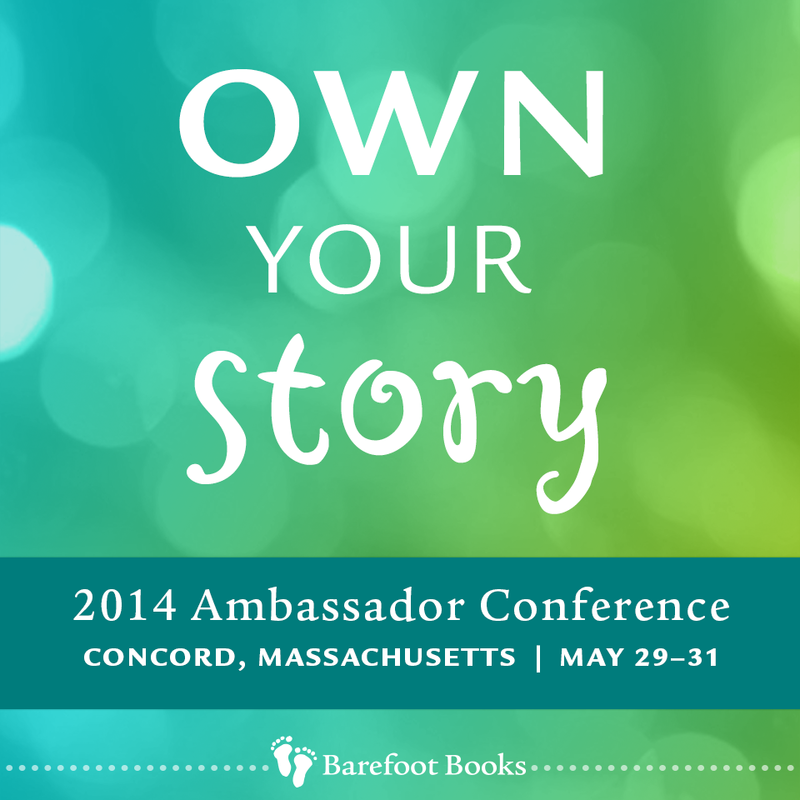 OWN your story at the 2014 Barefoot Books Ambassador Conference! 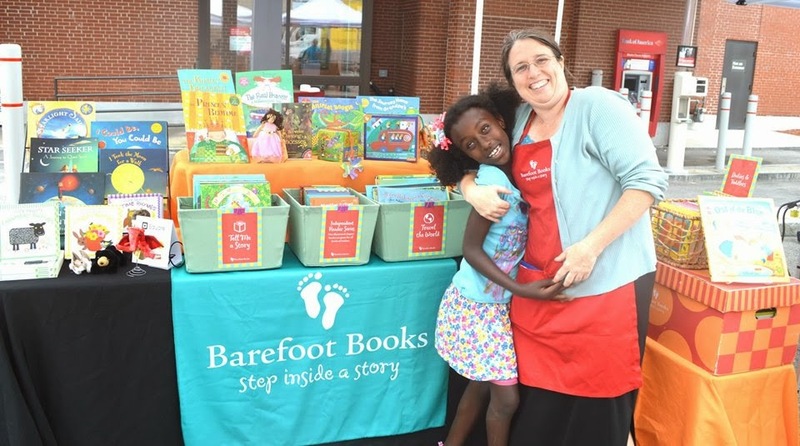 The 2014 Barefoot Books Ambassador Conference is still over two months away but I am already so excited about it that I HAVE to share it with you all! The conference will be full of inspiring guest speakers, from our CEO Nancy Traversy to our new Living Barefoot President Jessica Kim to illustrator Clare Beaton, who is the creative genius behind Barefoot best-sellers Secret Seahorse, How Big is a Pig, and many others! We'll also get a sneak peak at future Barefoot books that are still brewing inside the Creative Cauldron; and then, of course, it's always great to spend time with all my fabulous fellow Ambassadors - we're a fun, energetic, unique group, and I love being part of this community! 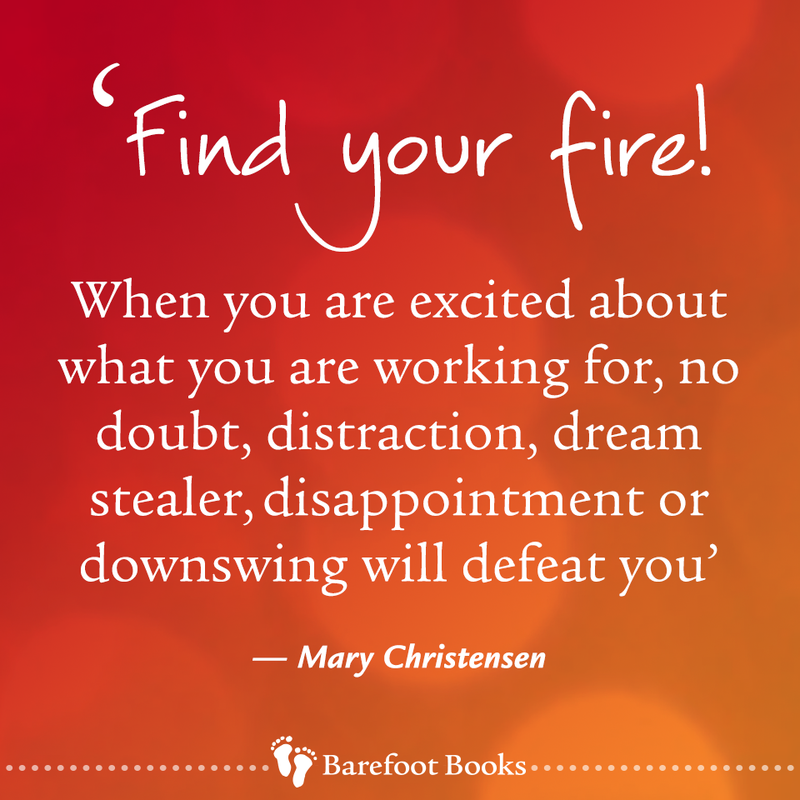 But the highlight of this year's conference will be our Keynote Speaker, Mary Christensen. Mary has been recognized as one of the Ten Most Influential Women in Direct Selling Worldwide and is a best-selling author of numerous books on how to be a direct sales superstar. Ambassadors have already had conference calls and other messages from Mary to prepare us for the conference, and we are all ON FIRE from hearing her inspirational words! 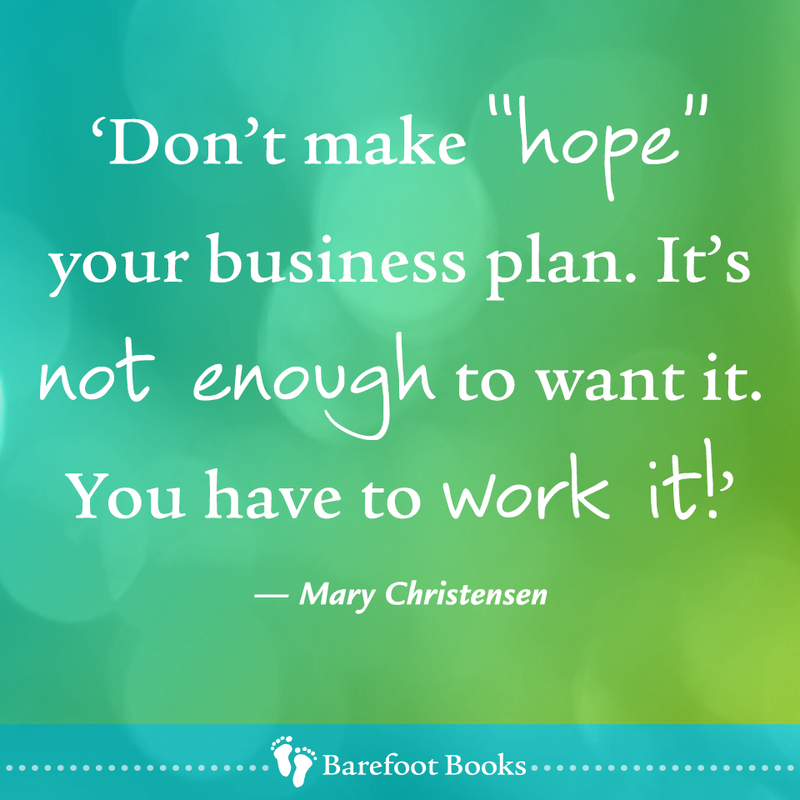 ...and then immediately register for the Conference so you can OWN your Barefoot story this year! Here in New England, winter feels like it has lasted for about a million years...it's hard to remember that there are any other seasons! 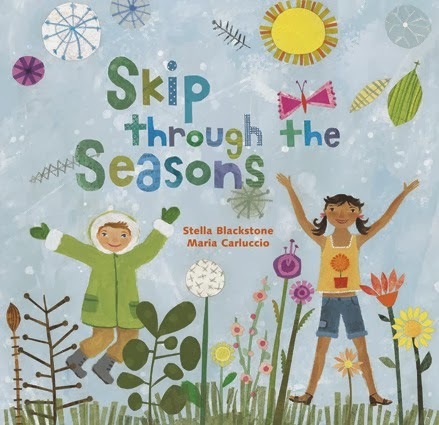 Skip Through the Seasons has a page for each month of the year, with a bouncy rhyme from author Stella Blackstone and a seasonal seek-and-find to go with each illustration by Maria Carluccio. The local pond is glazed with ice - what can you see? It's so much fun to eat outdoors - what can you see? 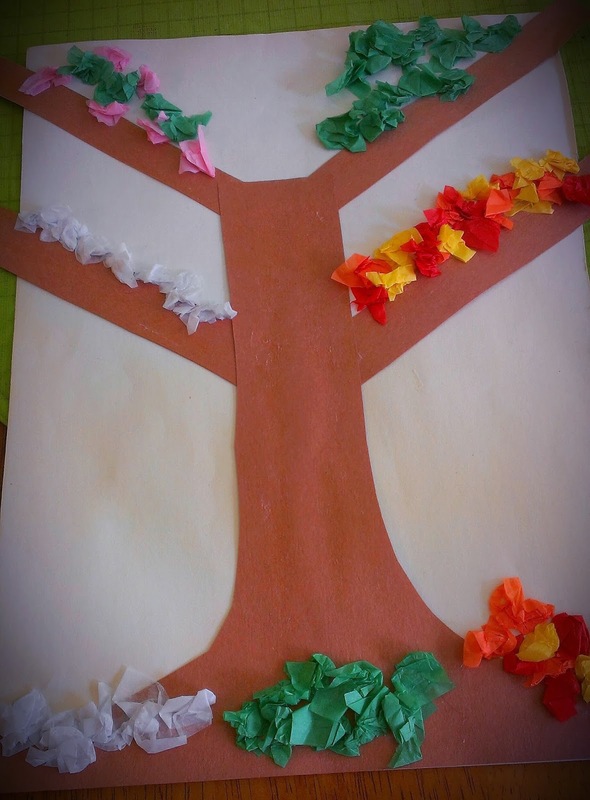 This illustration from Bear in Sunshine inspired the craft for this session...I loved the idea of seeing the same tree in every season, but I wanted to simplify the activity so I decided to put all four seasons on the same tree! 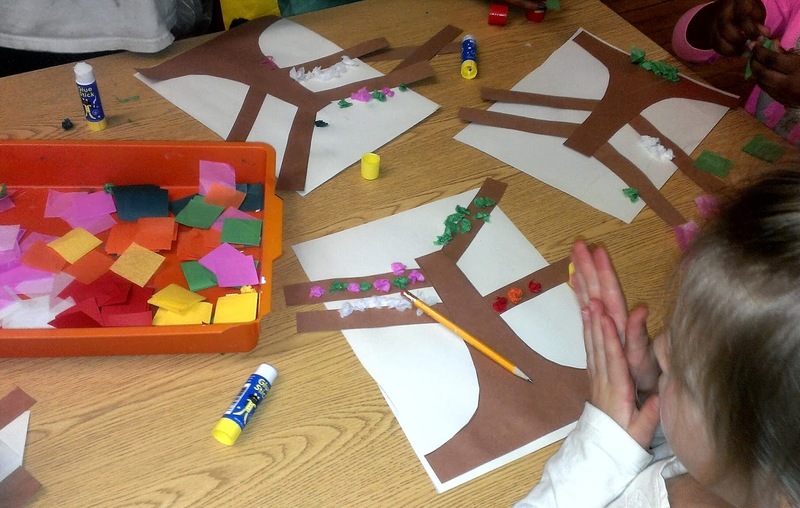 These Four Season Trees don't take a lot of preparation...I just cut a trunk shape out of brown construction paper, then four branch shapes out of the same brown construction paper. 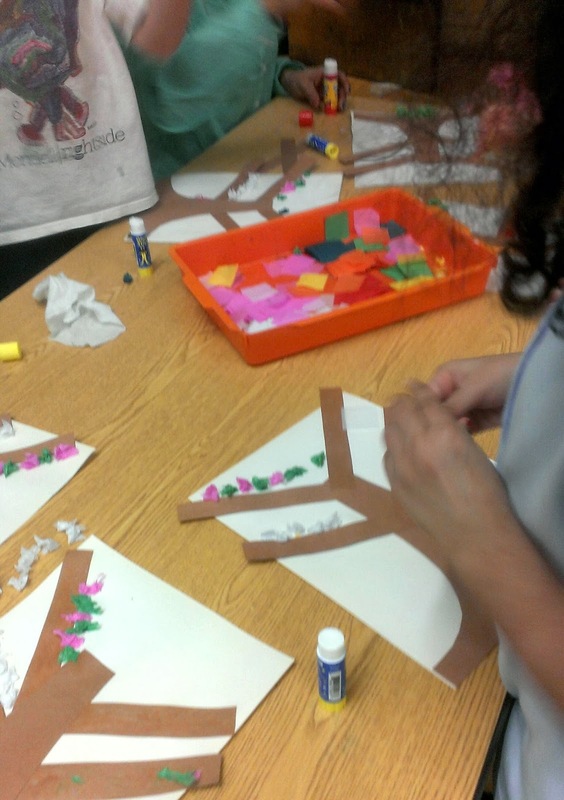 The snow, blossoms, and leaves are crumpled up squares of appropriately colored tissue paper - save yourself some time and buy the pre-cut squares of tissue paper! 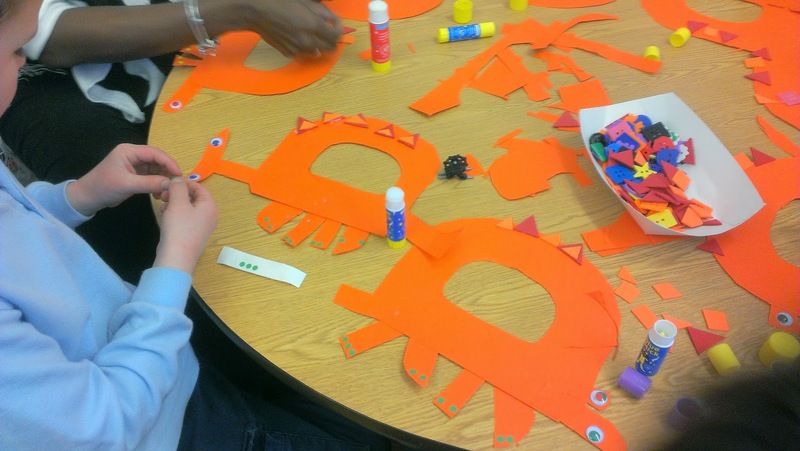 This was a great activity - the kids really enjoyed it, and were very diligent about making sure each season was on the correct branch of their trees - so I will definitely be doing this one again at some point! 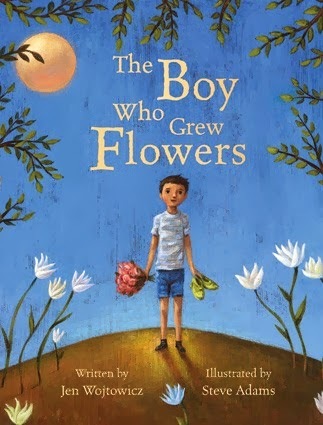 The Boy Who Grew Flowers is one of my very favorite books from Barefoot - or any other publisher! Jen Wotjowicz, the author, has said that she was inspired to write this story by her brother who is autistic, and many people see this book as a story of learning to accept people of all different abilities. But I think this is a beautiful story of finding true love, and I always get a warm rush of joy when Rink Bowagon and Angelina Quiz discover that they are perfect for each other at the end of the book. Rink is an unusual boy from an unusual family, and the kids at school stay far away from him. When Angelina moves to town with her family, she is immediately popular but wonders about the quiet boy in the back of the classroom that no one ever talks to. Rink is similarly fascinated with her, and when the teacher announces that there will be a school dance, Rink sees his chance to make Angelina happy by making sure she can dance even though her right leg is one inch shorter than her left. This illustration of Rink and Angelina at the school dance - a full two-page spread in the book - is simply breathtaking...I would love this book for the artwork alone even if the story weren't also deliciously lovely! 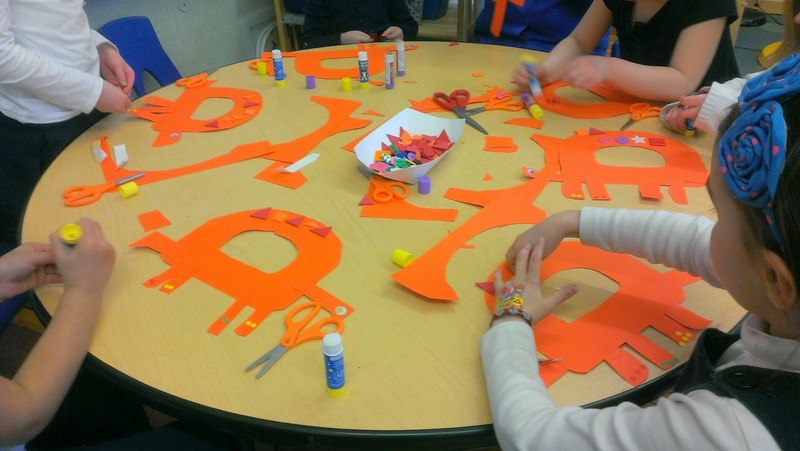 I originally planned to read The Boy Who Grew Flowers and do a craft with the after-school kids as a Valentines' Day activity because of the love story angle, but between snow days and sick days and February vacation week, it was the very tail end of February before I made it into the classroom. 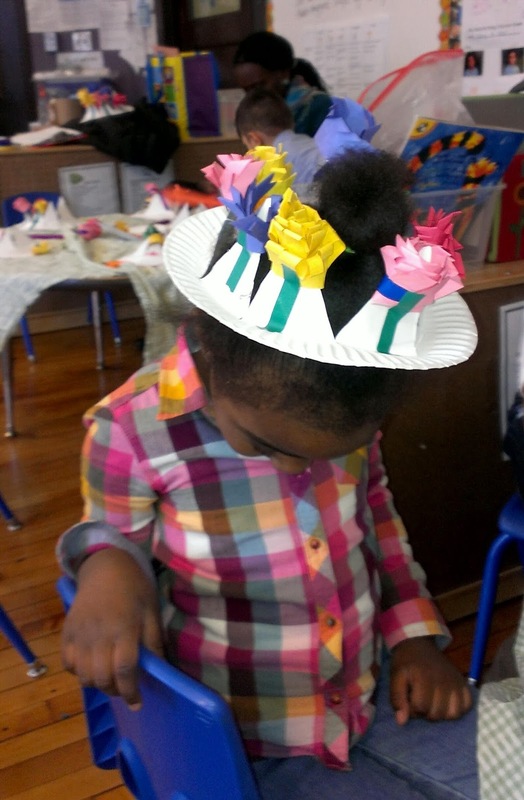 We made these sweet paper flower crowns out of paper plates and strips of construction paper in different colors - aren't they adorable? The crown part of this craft is pretty easy - take a paper plate, fold it in half, hold it with the flat edge facing you and make three cuts like you are cutting a pizza (but not quite to the edge of the plate), then open it up and make two more cuts along the previously folded edge so you have four equal triangles in the middle of the plate. 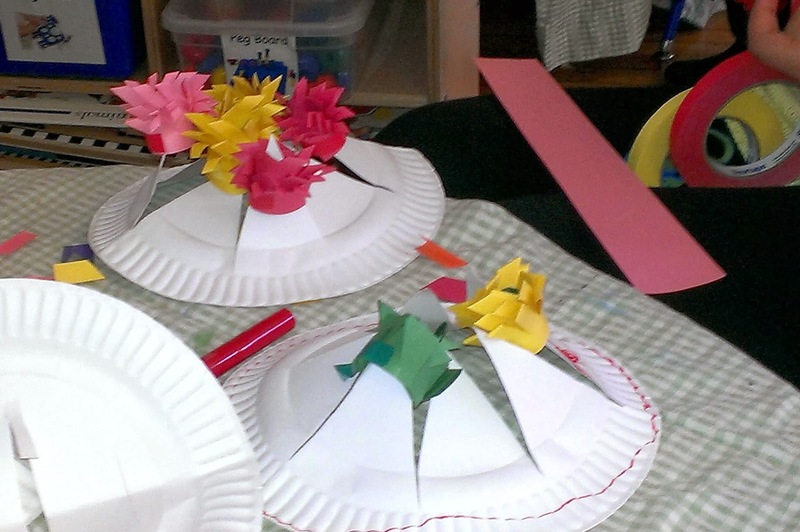 Fold those up so you can put the flowers on them when you make them. 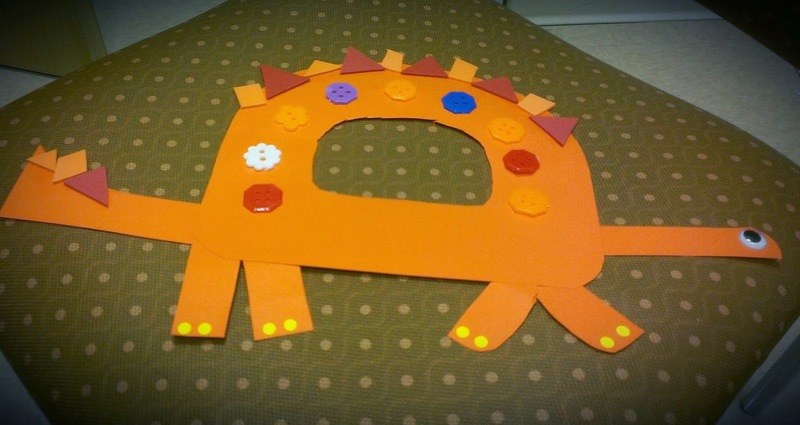 Put one flower on top of each point of the paper plate crown, then tape each one down with green tape to look like a stem. If you have a little more time, cut out some green leaves to go with your flowers and tape them on as well. And there you have it - paper flower crowns for The Boy Who Grew Flowers! "Who out there is interested in a fresh list? 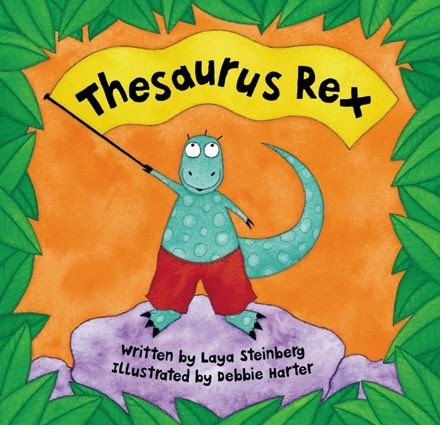 A list of truly the best, most engaging ABC and 123 books. 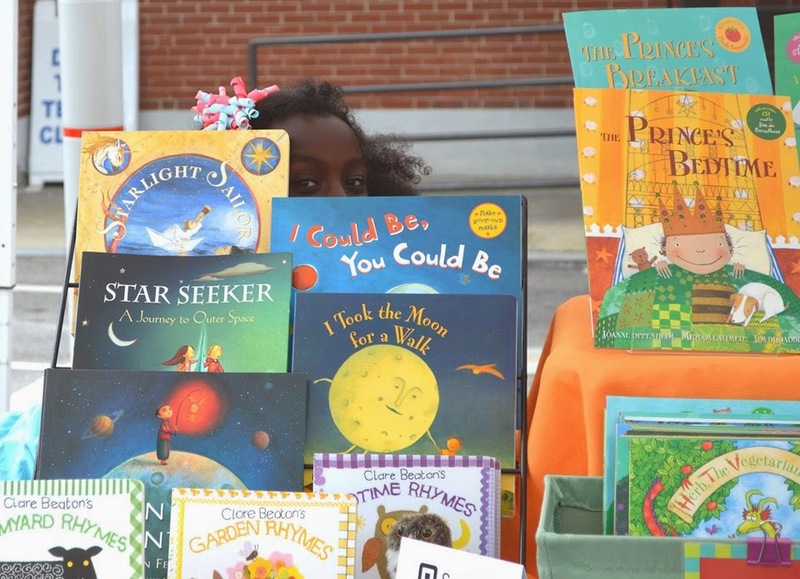 Books that are fresh and new to you! 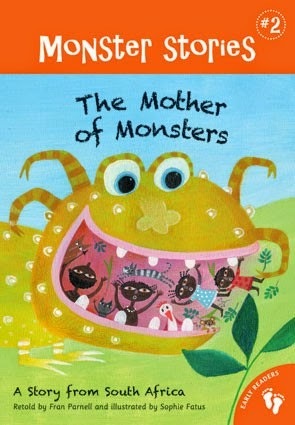 Books that win awards for their quality art, engaging colors, compelling rhyme and thoughtful design. There are elements that we know make a book truly "best". We also know you'll agree. 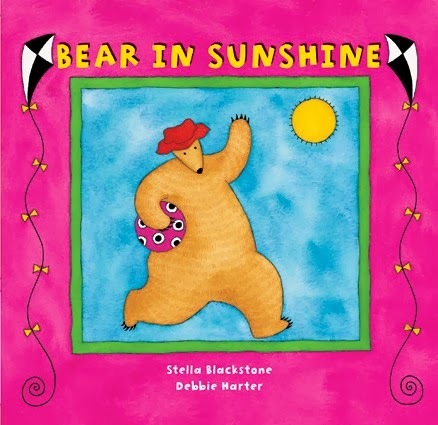 So here they are: The 8 TRULY Best ABC & 123 Books for Preschoolers, Toddles & Babies"
If you're looking for books that help little ones learn the basics, look no further than this great collection of ABC & 123 books from Barefoot! 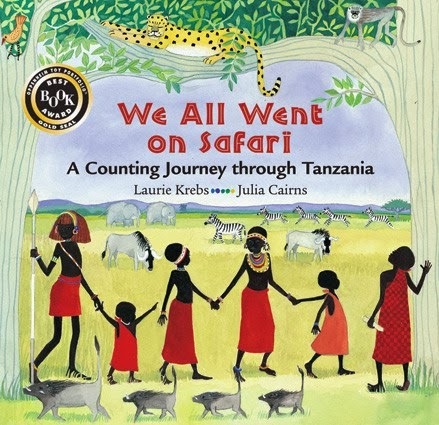 We All Went on Safari - A Counting Journey Through Tanzania is a favorite at our house, long after we've mastered the art of counting to 10! 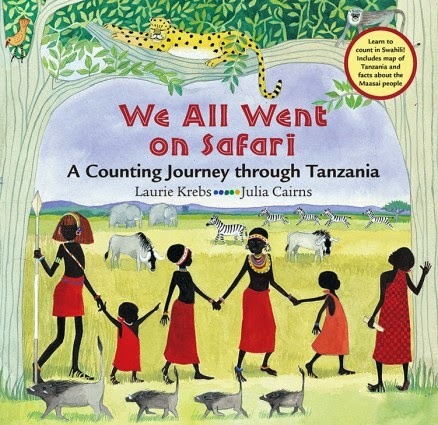 And there's so much more to learn in the end notes of this book, including how to count to 10 in Swahili plus facts about the Masai people and the animals featured in the book. 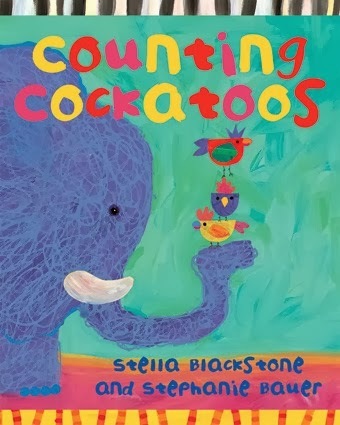 Bonus - We All Went on Safari is also available in Spanish so you can learn to count to 10 in that language too! 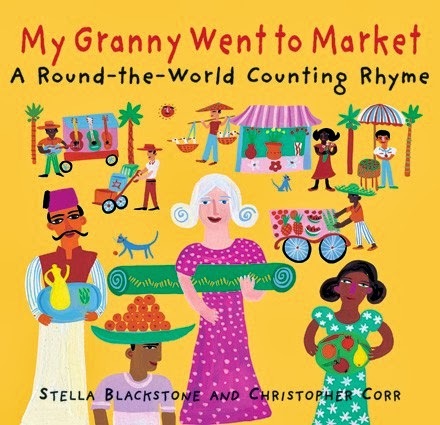 My Granny Went to Market - A Round-the-World Counting Rhyme is a close second on our favorite list. Granny collects such beautiful and unique items on her magic carpet ride around the world, and this book is so much fun to read out loud! Another bonus - learn to count to 10 in Spanish with Abuelita Fue Mercado! 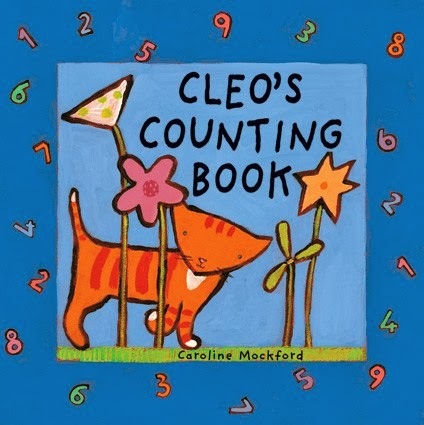 Cleo the Cat is so sweet and gentle, learning your ABCs and 123s with her will be so simple! 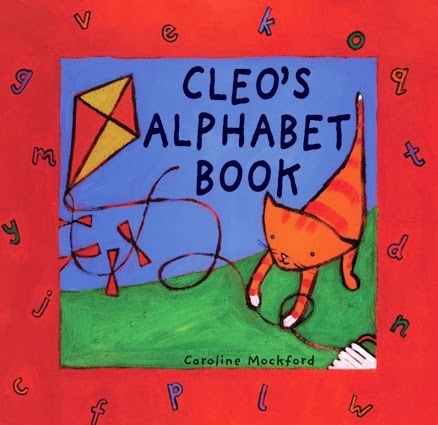 Bright colors, simple text, and Cleo's great personality make these book perfect for preschoolers. Can't get enough of Cleo? She can also help you learn your colors, and check out all of Cleo's adventures here! 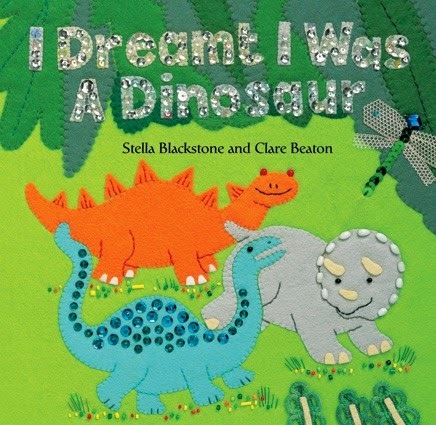 Clare Beaton creates amazing images with fabric, buttons, sequins, lace, and all sort of other materials, so it's no surprise that two of her creations make the list of great ABC and 123 books! 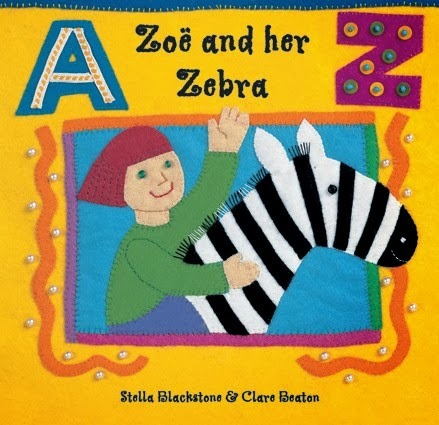 I especially love how diverse the kids in Zoe and her Zebra are. 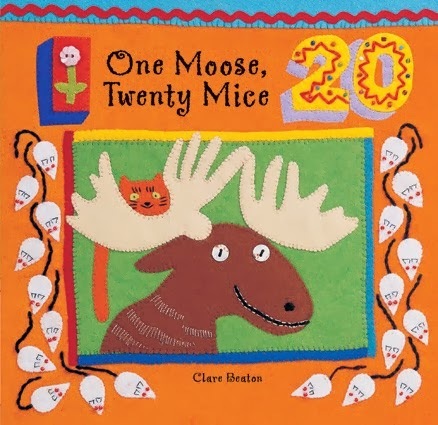 You can also learn to count to 20 in Spanish with Un alce, viente ratones, and take a peek at all of Clare Beaton's books here! 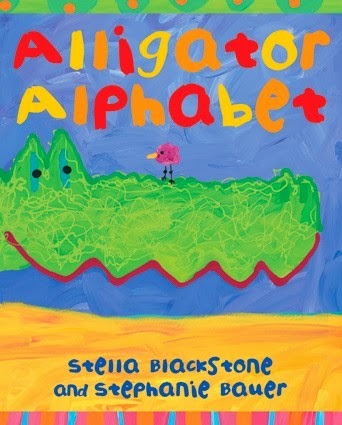 Finally, you can learn your ABCs and 123s with a colorful assortment of animals, from alligators to cockatoos to leopards to giraffes to pandas and lots more! And if you love these adorable illustrations and the idea of learning with colorful creatures, round out your collection with Octopus Opposites! 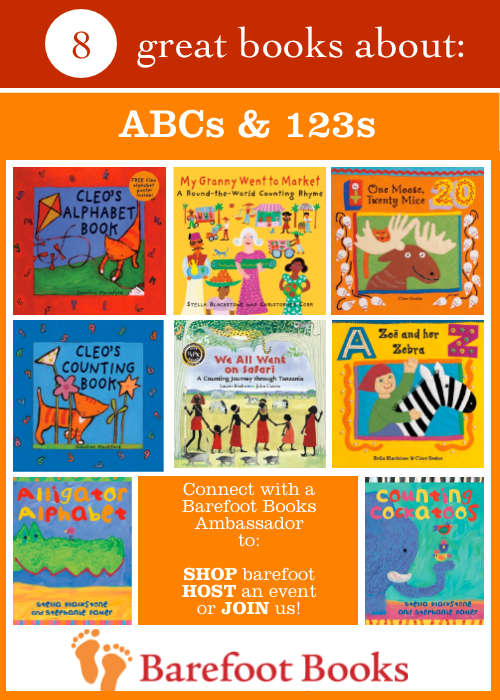 So there you have it - 8 Great ABC and 123 Books from Barefoot just for you!